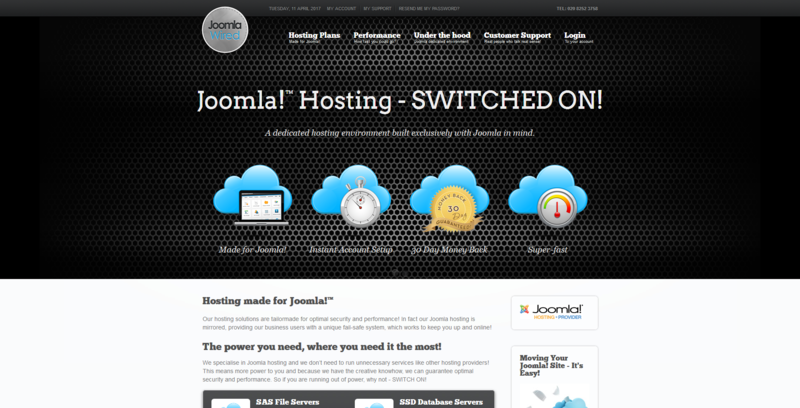 If your website requires a commercial standard hosting for Joomla! we can promise there is none better! This is because the wired hosting environment has been exclusively built with the Joomla! CMS system in mind.